Happier times. 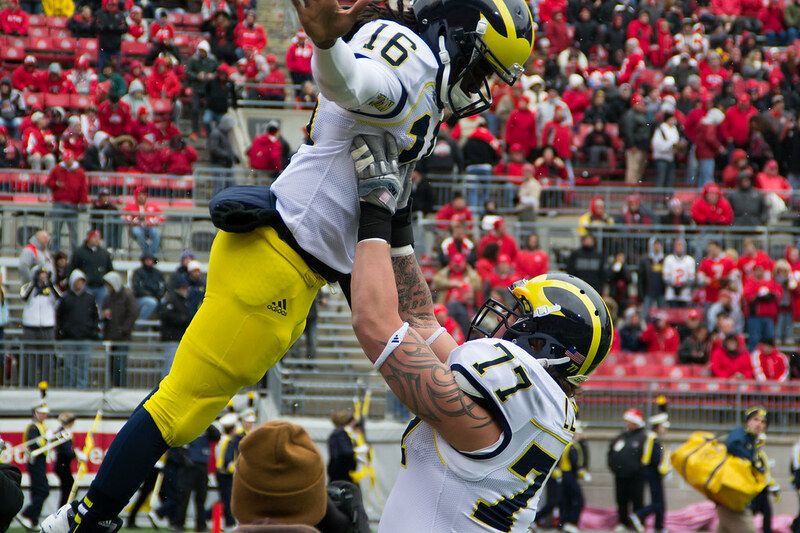 The classic Lewan-Shoelace pregame lift. Here's the gallery. Wish it could've ended better.